I have to admit, I am a big fan of VirSyn. They’ve been delivering some of the best software instruments to desktop computers for ages. It’s their iOS entries that have captivated me. I’ll try not to “fanboy”, but holy cow! CubeSynth is fantastic. 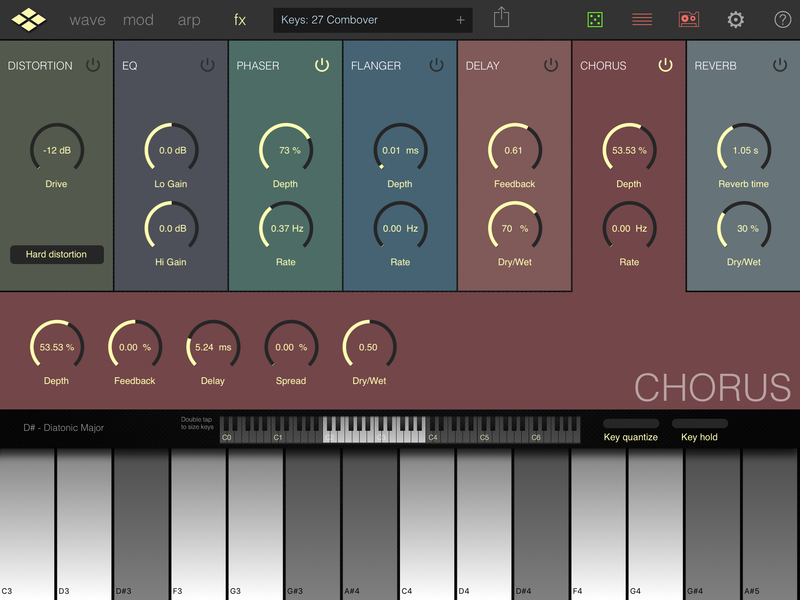 I’ve enjoyed VirSyns AddictiveSynth since it launch a while back, and I just didn’t expect them to drop this one on us. I’m so glad they did! CubeSynth is not at all like AddictiveSynth except for the fundamental features and the ingenious arpeggiator. 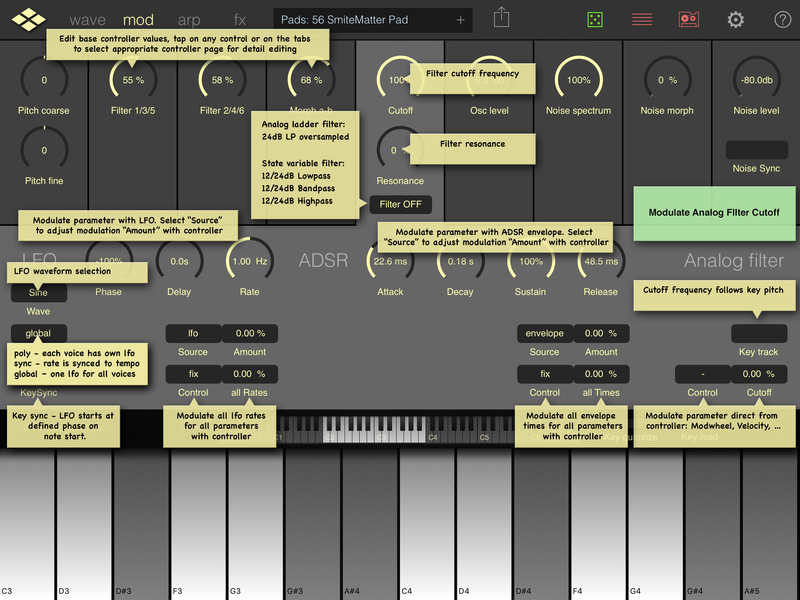 This is an additive synthesizer with a deep set of controls to morph sounds. 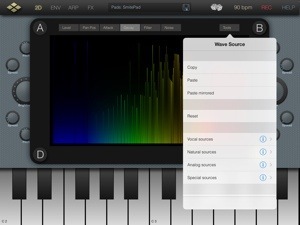 A huge spectrum of sound capabilities await your touch to sculpt, tweak, and evolve dramatic and detailed soundscapes. 4 predefined sound sources (A,B,C,&D) independently controllable with their own draw screens, are where the magic happens. At least that’s a good place to start. There are literally thousands of parameters to be manipulated. With each of the 4 sources are a set of 6 controls you can adjust in extremely fine detail. Up to 512 adjustable partials per voice, numerous Wave Source tools, and options options options galore open up a universe of amazing synth sounds. 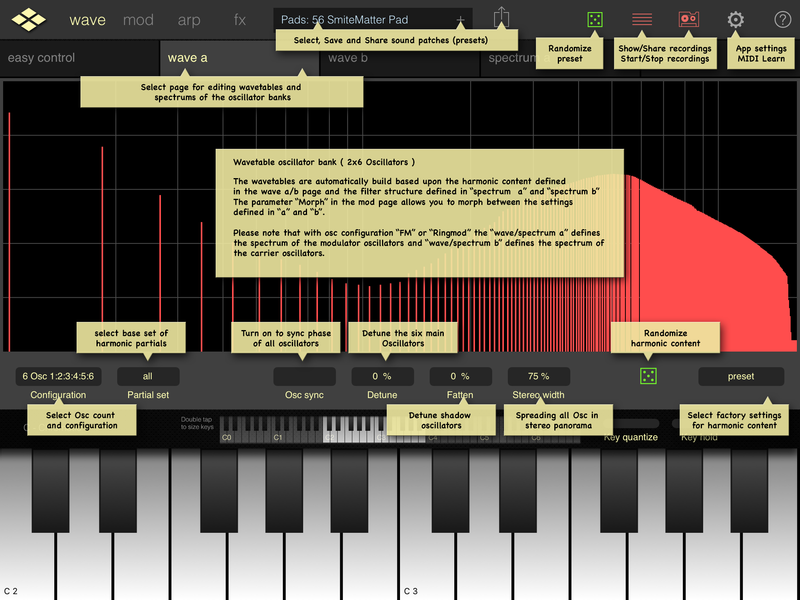 This is a grand synth of massive functionality. Morphing done right! I’ve spent several days engrossed within CubeSynth. 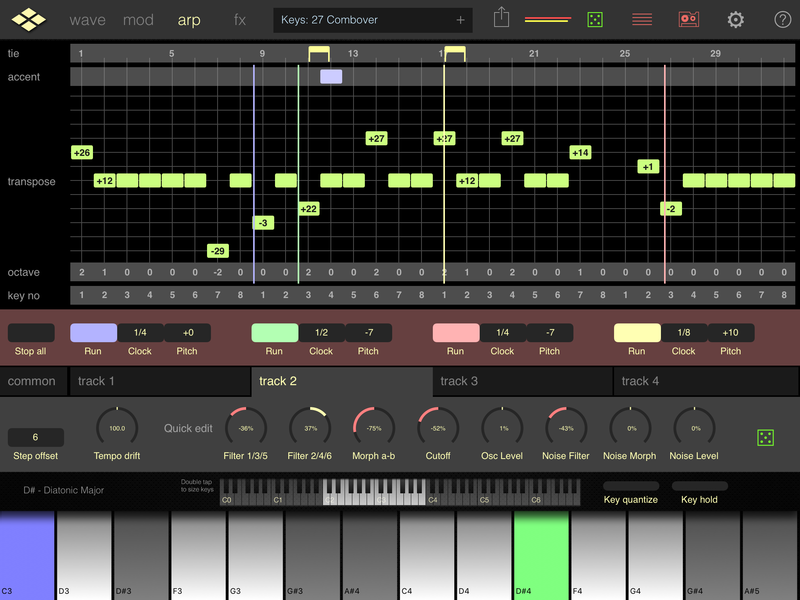 It could easily be a big time killer for anyone who loves complex synth controls. When you open the Sound Source control screens you are presented with a draw screen to manage each if the 6 sound modifiers. Level, Pan Position, Attack, Decay, Filter, and Noise. As I mentioned this is also where you can select wave sources from various types to apply in any combination. Maybe I’m a bit odd, but I find this sort of control to be extremely satisfying. 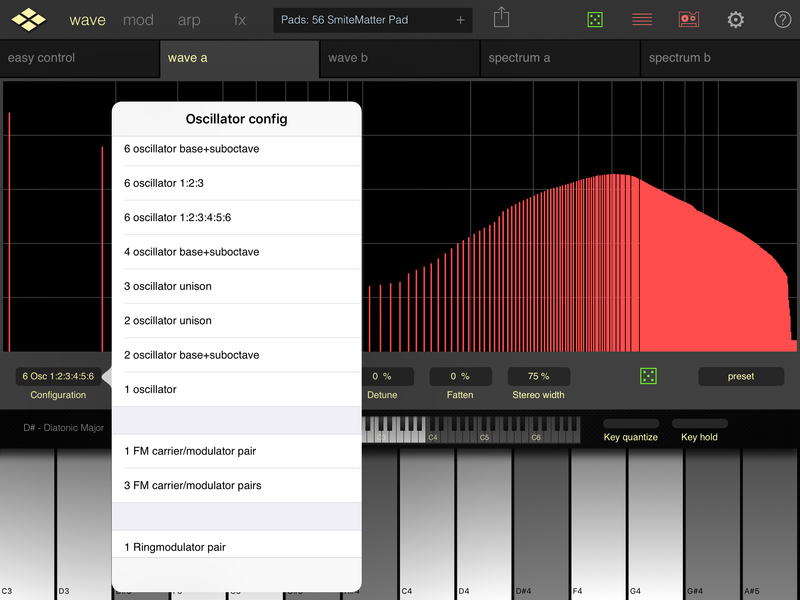 Control the harmonic or in-harmonic spectra, brightness, pitch, modulation assignments and so much more. CubeSynth has 3 envelopes with 64 time/level segments. Again these are touch manipulated and impact how the overall sound morphs. How each parameter behaves is very detailed and allow a range of short, and subtle to long, spread out changes. You could easily create a single patch that will take on its own life and direction as though its a song of its own by just holding a key or keys. Like AddictiveSynth before, CubeSynth not only has an insane amount of complex details to control, but also a randomizer. Tap the dice and CubeSynth will make a patch for you. This can be very helpful when you just want to be surprised with something to build off of. It may take a few rolls of the dice, but something interesting is bound to happen. 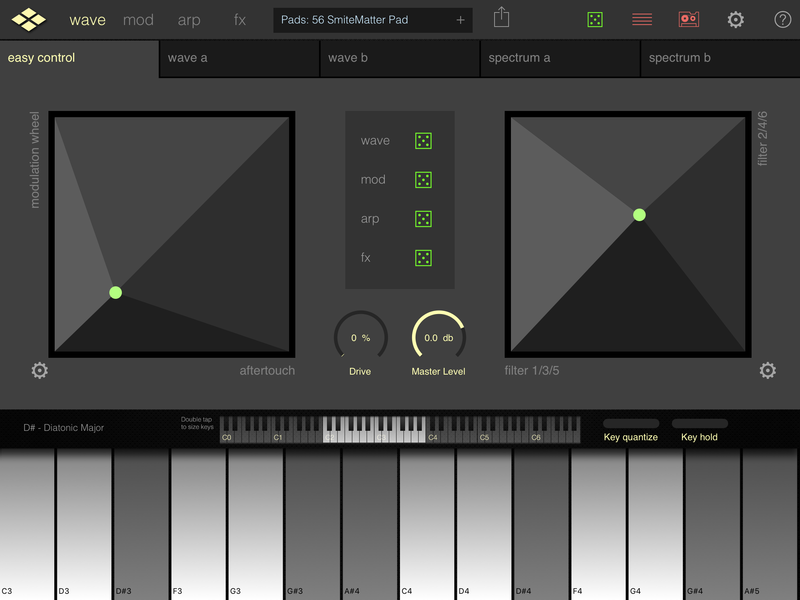 CubeSynth shares the brilliant Arpeggiator found in AddictiveSynth. Create sequences up to 64 steps. Each step has its own accent, tie, octave, and key setting. It can trigger single notes and chords with a general Gate, and Accent dials. I’m really glad to see that VirSyn left the arpeggiator alone. It has been my favorite arp among all of my synths. It just can’t be topped in my opinion. 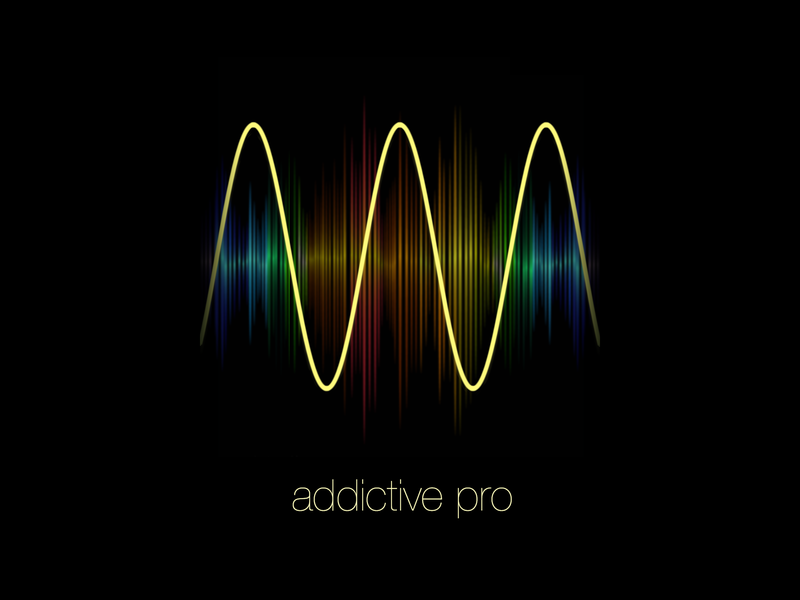 Of course there are also a healthy number of preset arps, and synth patches to choose from. If you liked the dice for the synth, you’ll probably find them just as intriguing when rolling them to randomly create a new arp sequence. VirSyn says in the app description the randomized arpeggios are “%100 usable”, but I kind of disagree. Many times I’ve rolled the dice and ended up with an arp that just made no sense at all. Sure there have been a bunch that miraculously hit the right spot, but far from %100. Nevertheless, it’s still a great function. Besides it’s more interesting to make something yourself. Isn’t it? We can’t have a synth and call it full featured without the obligatory FX banks. In many cases these are pretty generic and just tacked on other synths. Not CubeSynth. Each of the 7 FX are quality options. Not quite as detailed as what’s probably found in your iDAW, or stand alone FX apps, but very capable with excellent sound characteristics. Included FX are: A Hi&Lo EQ, Phaser, Delay, Overdrive, Ensemble, Chorus, and Reverb. Except for the Overdrive, & Ensemble the FX each have a fair amount of adjustable parameters to fine tune the specified effect. 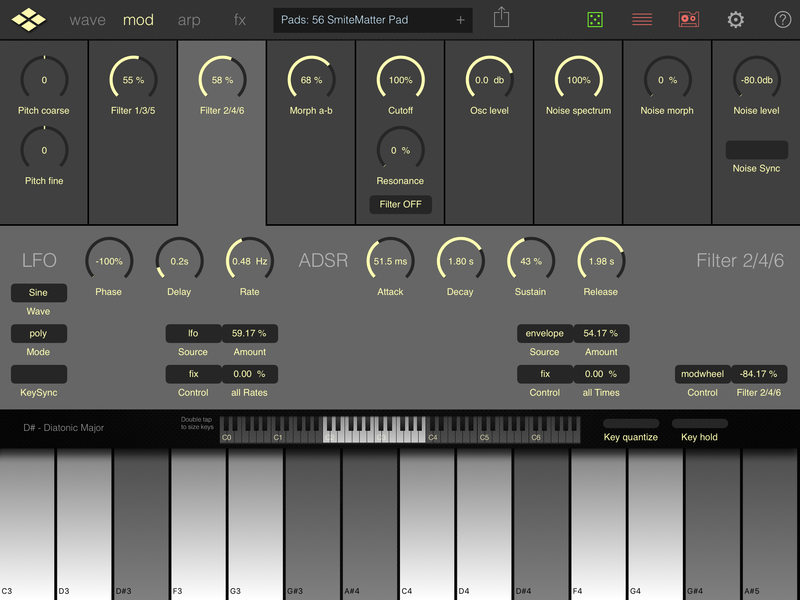 Reverb for example, has diffusion, absorption, tail delay, and tail stereo controls beyond the standard size and wet/dry adjustments more commonly found in most synth apps. Like I said, the CubeSynth effects all sound very good making them more desirable for use than most synths. Complete is really a accurate descriptor of this synth. 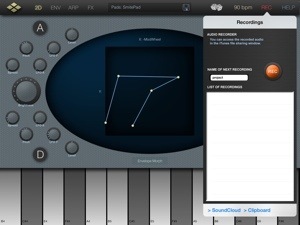 MIDI, Audiobus, AudioCopy, and a built in recorder round out the list of useful features. 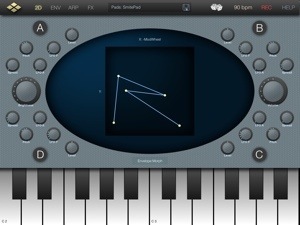 Plus the keyboard can be programmed to a lot of scales and all keys. I didn’t list every specification but you can visit VirSyn for more details and information. Do I recommend CubeSynth? Yes! I can’t really recommend CubeSynth any higher. I’ve not experienced any problems or shortcomings. It hasn’t crashed on either iPad 3or4 (haven’t been able to try on an iPad 2 first hand, but it does work just fine on iPad 2) the only thing that made me scratch my head was when I was slowly moving a finger up a white key to manipulate the assigned modifier, the closest black key was triggered without ever touching it. Big deal? Maybe. Maybe not. Inter-App Audio is not yet part of CubeSynth but VirSyn confirmed that it is coming. 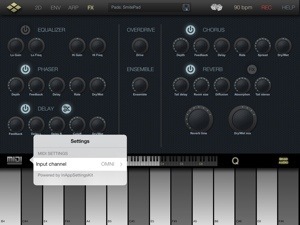 CubeSynth now supports Inter-App Audio. 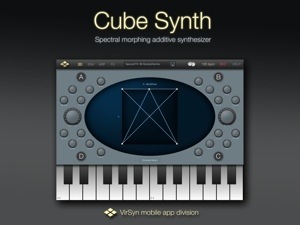 As of 11-25-2013 CubeSynth and VirSyns AddictiveSynth both support IAA. 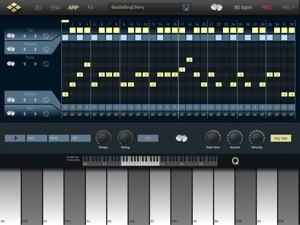 This is a must have synth. Great sound, great features, great variety. 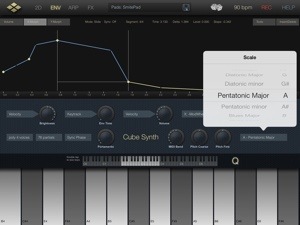 There aren’t a lot of iOS synths that can create enormous evolving soundscapes, rich pads, leads, and all things in-between quite like Cube.